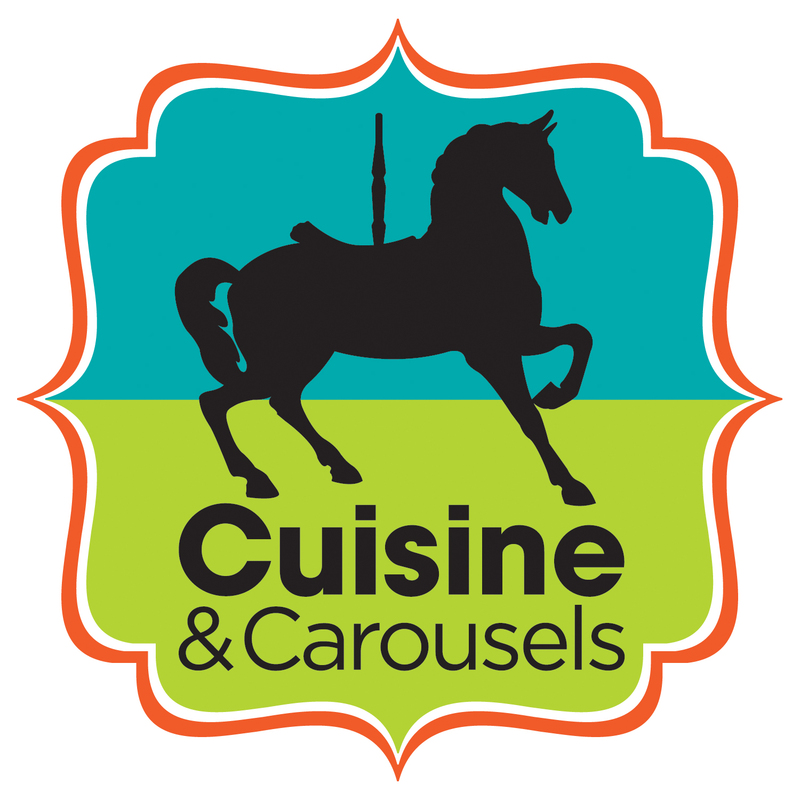 Cuisine and Carousels: Tickets on Sale Now! You are invited to the first annual Cuisine and Carousels event, hosted by the Friends of Ingham County Parks. Cuisine and Carousels is a celebration of the historic traditions of Lake Lansing Park and our community’s cherished memories of the past amusement park! Spend an evening with friends and neighbors at beautiful Lake Lansing Park. The event features mouth-watering hors d’oeuvres, sweets table, jazz, silent auction and Michigan wine and beer! 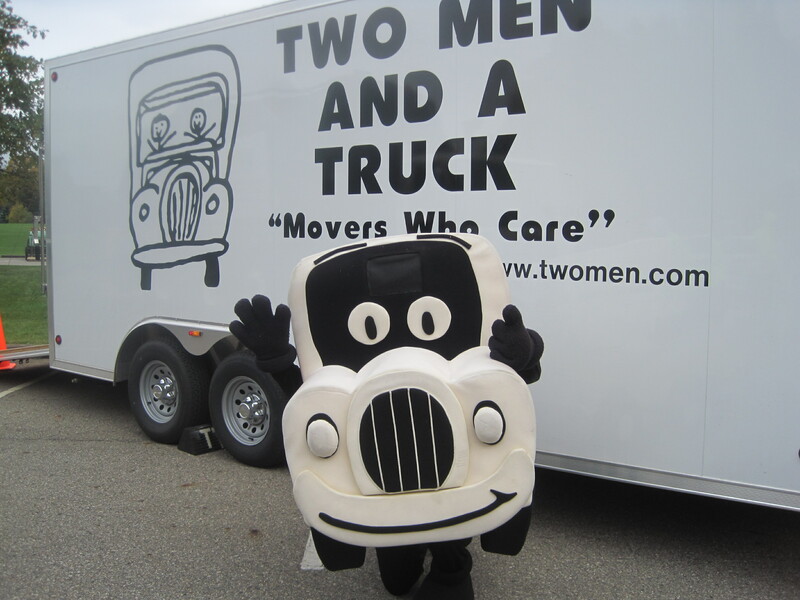 Event proceeds benefit your Ingham County Parks. A peek at what the auction and raffle offer: One night stay at the Cozy Koi Bed and Breakfast, Lugnut Tickets and memorabilia, Potter Park Zoo membership, Tickets to Impression 5, Spagnuolo’s gift card, Golf outings and more! We thank our 2013 Sponsors! 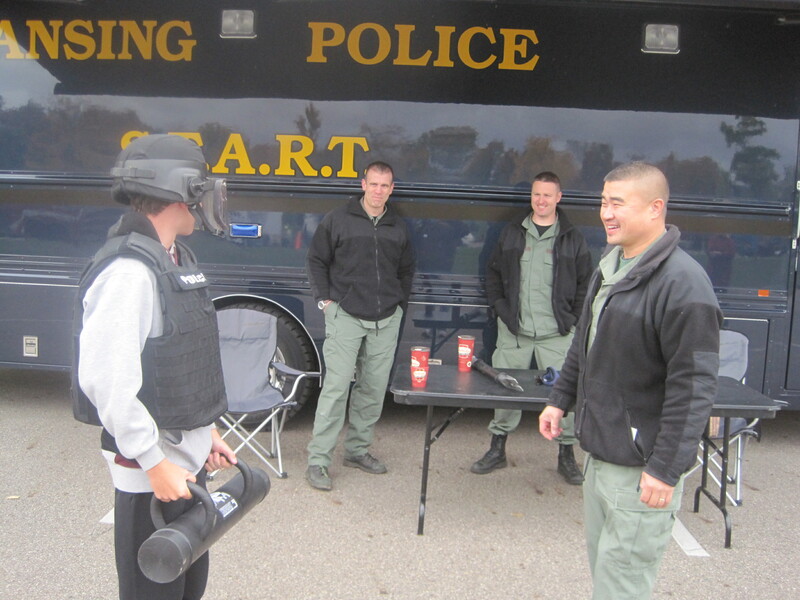 2013 Ticket Sales Closed. Thank you! Friends announce Cuisine and Carousels Event. 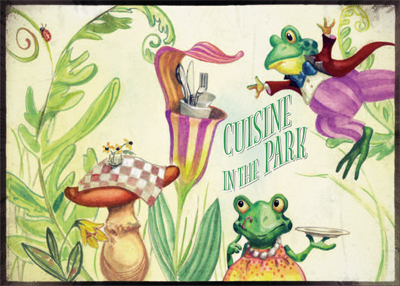 The Friends of Ingham County Parks are pleased to announce the Cuisine and Carousels event to be hosted at Lake Lansing Park South, August 15, 2013. The event, established to celebrate the rich history of Lake Lansing and the fond memories of the Amusement Park where the roller coaster thrilled, the Ferris wheel rose high and the carousels charmed all. We look forward to spending the evening with friends and neighbors while enjoying delectable hors d’oeuvres and sweets, jazz by the Arlene McDaniel Trio, Burgdorf Winery, Bad Brewing Company, raffle and more! Join us at the park Thursday, August 15, 6:30 – 9:30 pm. Tickets on sale soon, $60 per person. 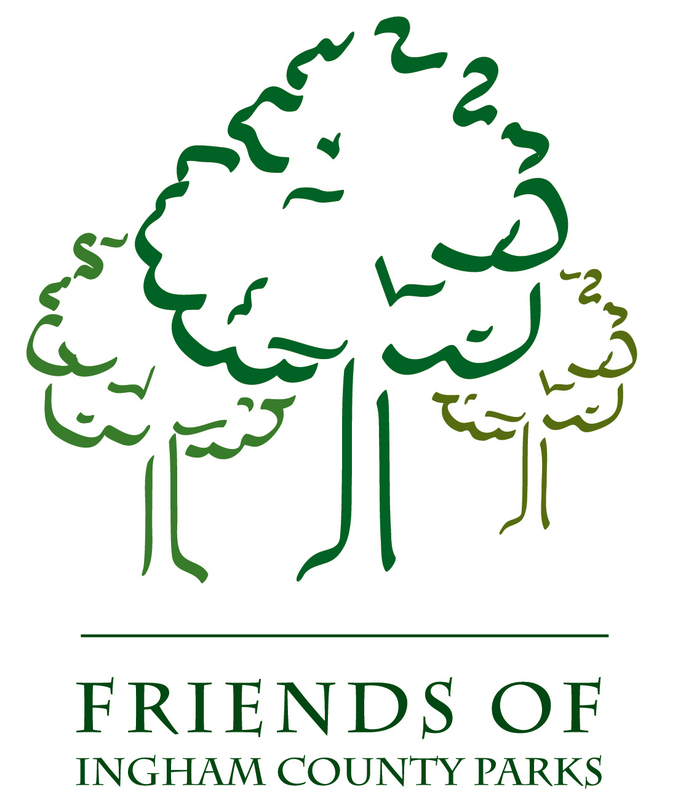 This fundraiser event supports your Ingham County Parks.